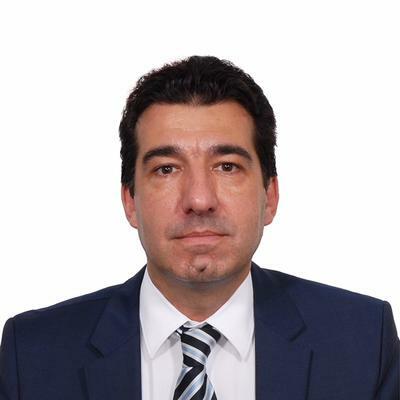 Vasilis Keramaris has a strong background in the business, having worked for many years as a legal and compliance consultant for multinational and local corporations, functioning as a key business partner and providing strategic legal and business advice to the top management. He has extensive experience on general corporate and commercial matters, mergers and acquisitions, corporate restructuring and financing, corporate taxation, corporate governance and compliance, as well as on negotiating and drafting of a broad range of commercial agreements. He also handles and litigates all civil and commercial matters from inception to resolution.